Alfa Romeo always seems two years away from taking the U.S. market by storm. 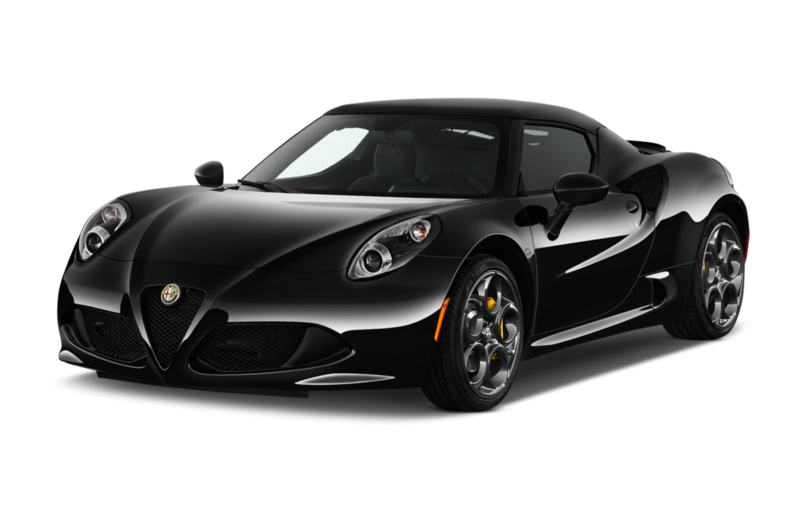 The Alfa 4C sports car was the brand's only offering for a couple years, with the more mass-market Giulia sedan hitting the market soon. 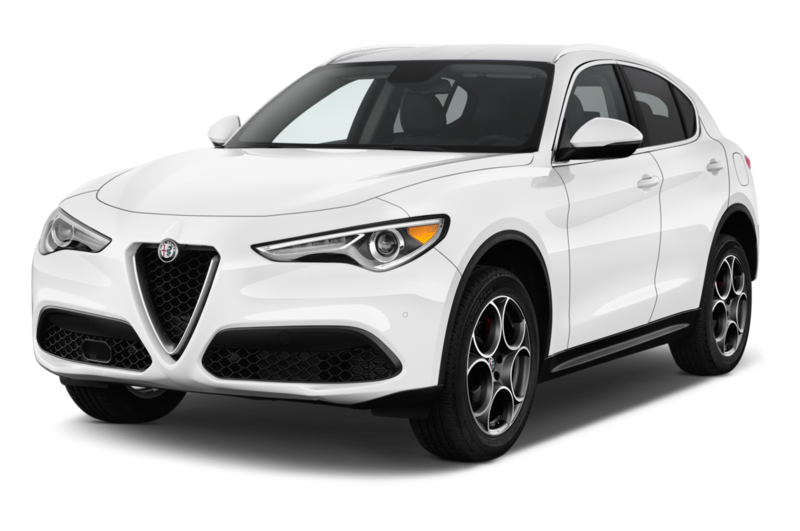 The Italian automaker is known for its sporty cars that feature expressive styling, and we look forward to seeing how the cars are received by the U.S. market. Least Expensive: Once the Giulia arrives, that sedan will likely be the brand's cheapest offering. For now, the base 4C coupe is the cheapest with a starting price of around $56,000. 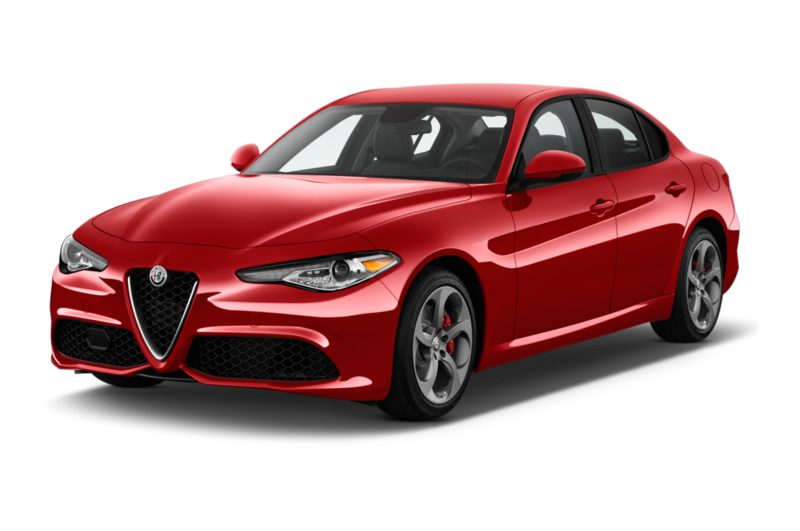 Sportiest: With a Ferrari-derived 3.0-liter twin-turbocharged V-6 packing 505 horsepower, the Alfa Romeo Giulia Quadrofiglio is the company's sportiest offering. A case can also be made for the mid-engined 4C with a lightweight carbon fiber structure. Popular: Given that the 4C was the brand's only offering for years, the two-seat coupe and targa remains the brand's most popular offering. However, with the entry of the Giulia, Alfa Romeo hopes to change that. Most Expensive: Alfa Romeo's entry into the world of sports sedans, the Giulia Quadrofiglio will become the brand's most expensive offering, slated to be produced with a starting price well over $60,000, and increasing with options.